With so many DIY mustache wax recipes available for guys today, it can be especially difficult determining which will work best for you. The biggest issue is the ingredient list. Some ingredients are designed for firmness, others for manageability. So without knowing beforehand how the ingredients are going to feel on your face, you go blindly into making your wax only to find it wasn’t all you thought it would be. The following comprehensive step-by-step DIY recipe will help you find out which ingredients can change the functionality and consistency of the wax before putting all that time, effort, and money into making this product. First, it will be explained in details how each of the ingredients you can swap out will change the consistency of the wax. If you know beforehand that oils perform in one way and resins in another, you will make the best wax that works for you. There are basically three different types of mustache wax on the market today based on hardness. One that proves its worthiness over and over again and has multiple benefits is definitely Fisticuffs Mustache Wax. The first is made with carrier oils, the second one is made with petroleum jelly and the last ones are made with resins. Carrier oils are commonly used in beard balms, beard oils, and beard waxes. This being said, make sure to read the list of ingredients when purchasing a beard balm, oil or wax. The ones that should make it to your list are the ones made with organic and natural ingredients. These carrier oils are used for giving the mustache some texture and help in keeping the essential oils in the wax a more diverse mixture. 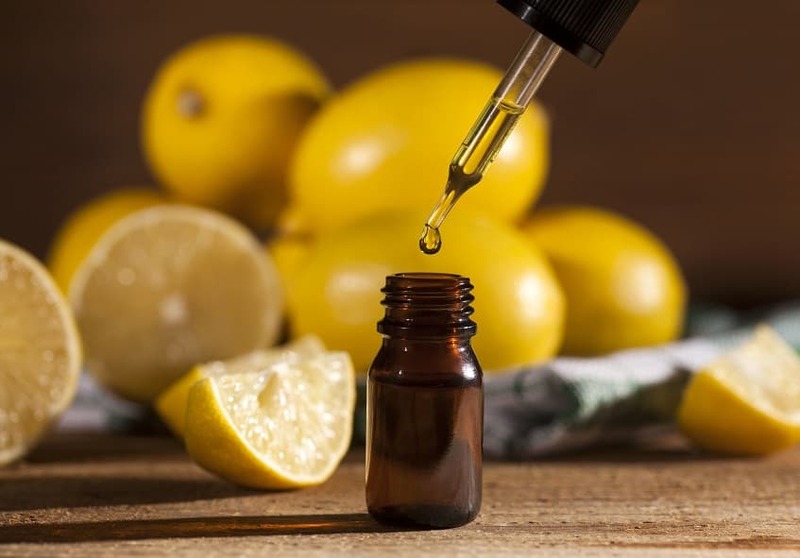 By spreading out the essential oils, the scent/fragrance will be more evenly spread out and not concentrated in one location. While there are dozens of carrier oils to choose from, a few of the more commonly used are sweet almond and coconut oil. These fatty oils are both derived from plants and excellent for the skin in addition to providing a medium hold and a softer beard. One of the most popular ingredients is petroleum jelly. The reason for its popularity is the fact that it is extremely easy to work with, is readily available in any store, and melts at a very low temperature. The distinct texture of petroleum jelly makes it very easy to spread throughout the mustache, and it also mixes very well with the beeswax. To avoid overwhelming your sense of smell from the fragrances, always purchase unscented petroleum jelly. Resins provide the superior hold you want and in order to use them, you first have to melt them. Many guys who placed the resin in a pot or pan quickly discovered they it destroyed the pot. In order to melt the resins, they need to be placed in another solution like petroleum jelly or essential oils. Resins are very tricky to work with at first and this is one part of the reason many waxes completely omit the resin as an ingredient. Only use resin if you want to have the stiffest and the hardest mustache, otherwise, you can get by with beeswax and petroleum jelly. In order to give your wax a unique scent, you must add the essential oils. It is important to use them sparingly until you find the one you like. 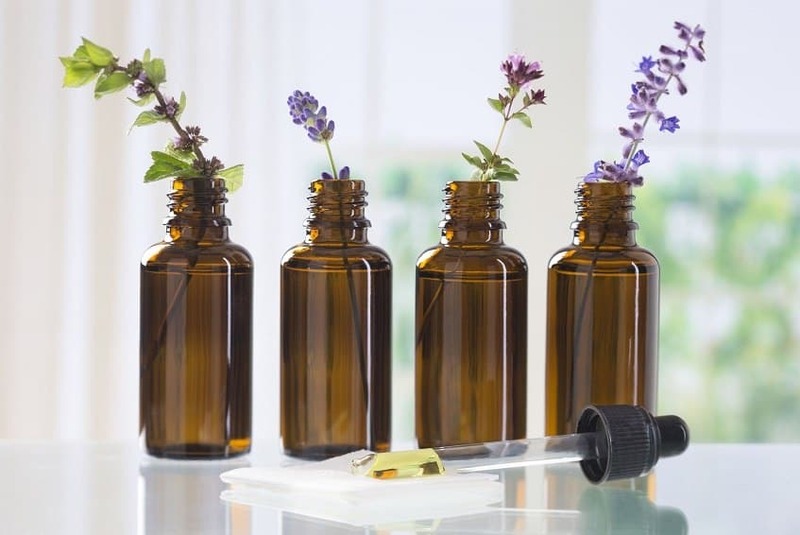 For one, some essential oils could irritate the skin, while others could have a scent that is too overwhelming for your liking. In order to find a scent that matches your character, consider pine or sandalwood. Tea tree oils have medical benefits like soothing the skin and eliminating dandruff. Before you can begin mixing your wax, start gathering your cooking and storing tools. Collect transfer and measuring tools, candle making vat, funnel, eyedropper, transfer pipette, a kitchen scale, cooking vat and storage containers. The majority of mustache waxes are bought in round tins and they range from .25 oz to 8 oz. Before placing anything on the stove, you have to measure out the ingredients. 1 cup of beeswax pellets, 1 cup of coconut oil, 10 drops of essential oils of your choice. Take off the caps from the tin and prepare them to take the completed mixture once all the ingredients are melted. (substitute coconut oil with petroleum jelly or resins. 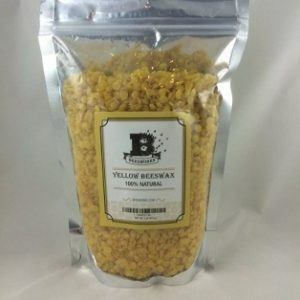 Place the beeswax pellets in the cooking vat on a medium heat. Slow cooking is the key. You don’t want to burn the beeswax so turn down the heat to the lowest setting once melting occurs. 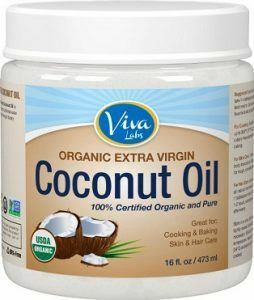 Place the coconut oil and essential oils in a separate container and heat them together over a medium heat until they blend. Mix the melted beeswax and oils together, then pour into the candle making vat and stir well. Keep at a low temperature so nothing burns but is allowed to mix properly. Continue stirring to prevent anything from burning. Once the ingredients are melted together, begin pouring the wax into the storage tins. Set the tins aside and the solution will harden overnight. The next morning you will have a nice batch of homemade mustache wax. 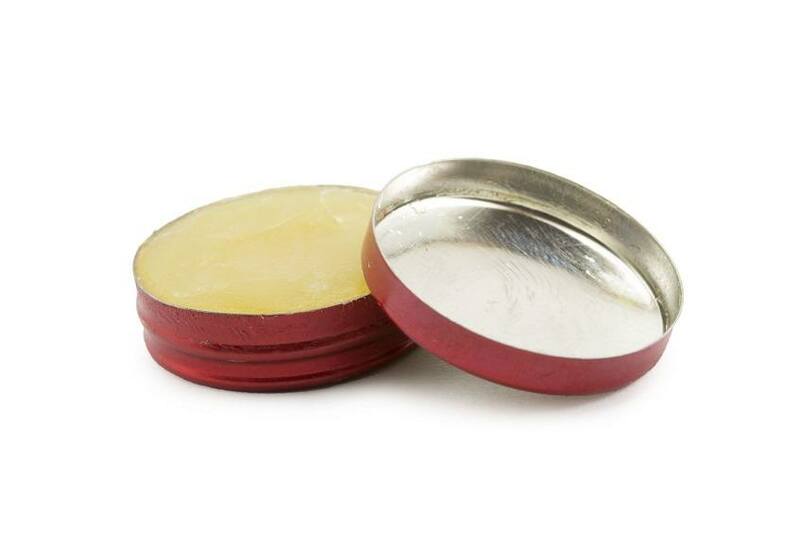 Now that you have your wax solidified in the tins, it is time to start using it. Simply use your fingers to remove a small amount of the wax and gently massage it into the mustache. Start with a small amount and add more if needed. 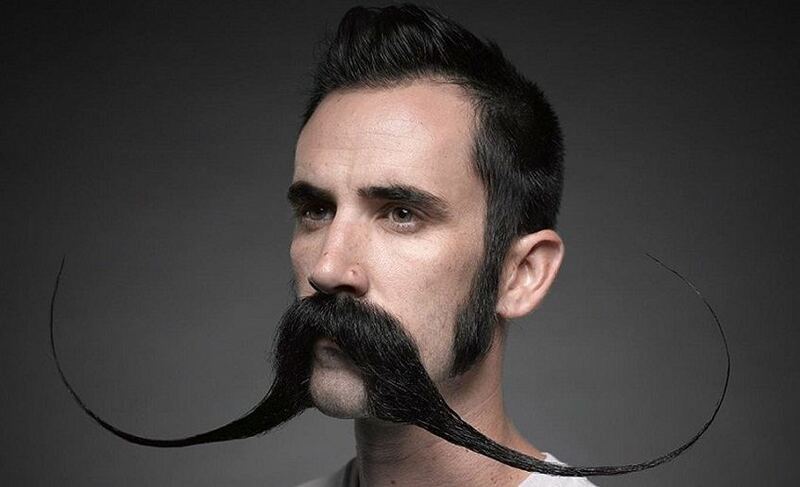 If you are trying to tame frizzy facial hair, then you will need more wax in the mustache. The key here is finding oils that you are comfortable with because you will be smelling the fragrance during the day. If it gets overwhelming, cut back on the amount of oil or choose a fragrance that is more subtle. Photos from: Dmytro Skorobogatov © 123RF.com, Nikolay Litov © 123RF.com and Jean-Paul CHASSENET © 123RF.com. Thanks very helpful. However how much is the 1 cup in grams or quantified into ounces etc? Wan’t to be as accurate as can be. I ask because a cup comes in different shapes and sizes! Very good write up and looking forward to trying it once I’ve worked out the cup amounts. What’s your recommendations please? That’s true, there are different cup shapes and sizes. One cup is usually 8 ounces. For one tin of mustache wax, you can go with 2 tablespoons of beeswax, 2 tablespoons of coconut oil and 2 drops of the essential oil of your choice.